The next generation of D52 7.62x39 is taking shape. 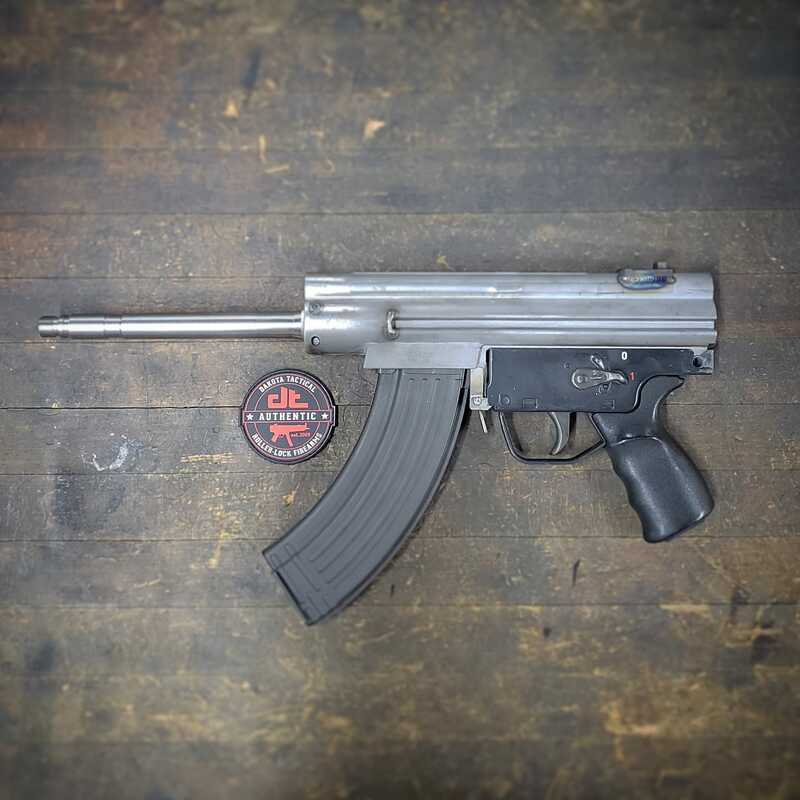 Built on an HK53 chassis, this custom magwell accepts unmodified AK mags and drums. Unsure yet if we will put this into production, but for now I am building out a couple of them for some good friends of the company. bystok and sdx like this.